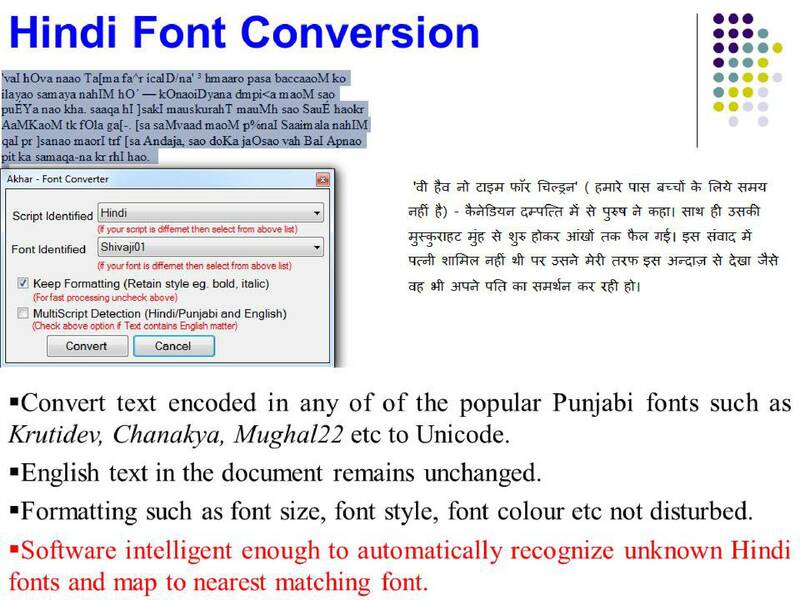 Font to Unicode font conversion facility for Punjabi and Hindi language. If user doesn’t know about the text language or font then it can detect and tell user about source language and font. 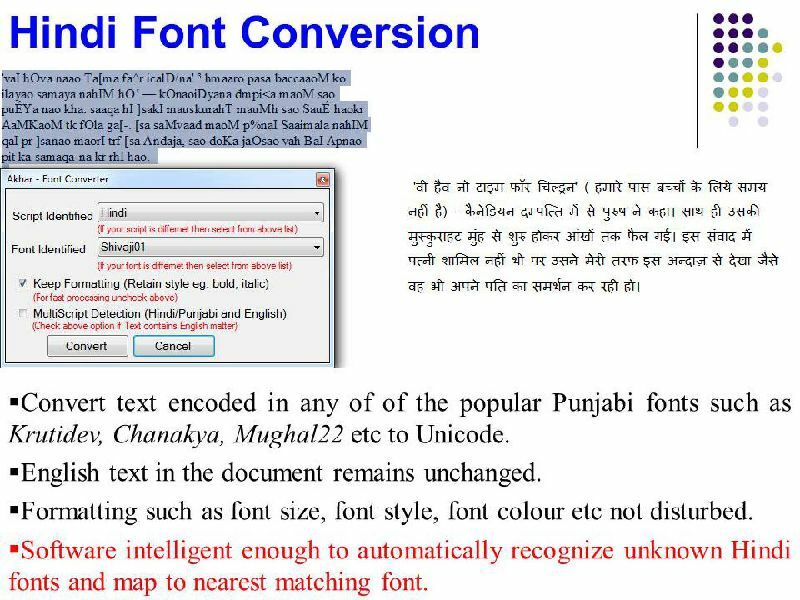 Software also has the export facility for the Unicode to font conversion for Gurmukhi and Hindi languages. Support Unicode Typing. User has to type in their font layout they known. 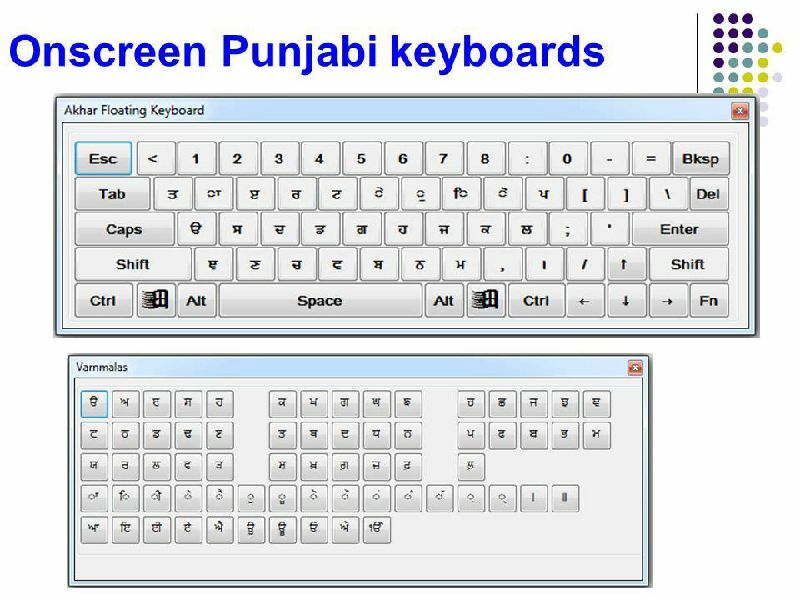 It support 15 font keyboard layout for Gurmukhi, 11 font keyboard layout for Hindi and 6 keyboard layout for Shahmukhi and Urdu languages. For those who don’t know the Punjabi font keyboard layout. They used need to enter Gurmukhi text in the English way. 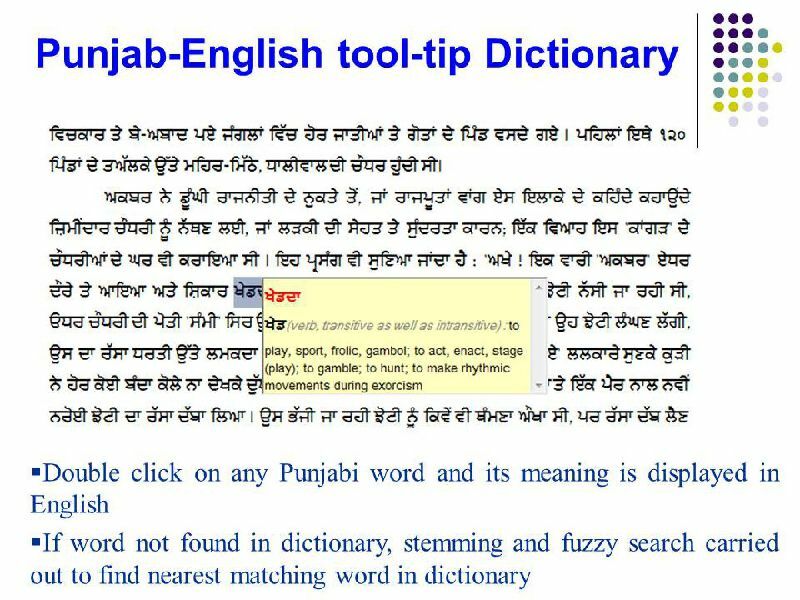 Spell Checker: AKHAR has facility for spell checking for Gurmukhi, Hindi, Shahmukhi and English language. 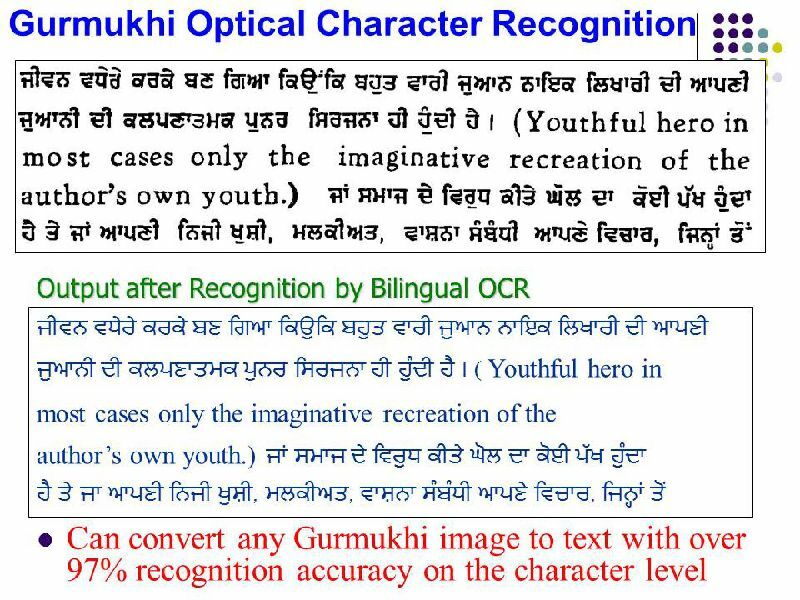 For checking the grammar of the Gurmukhi text. 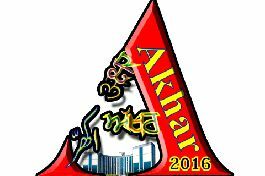 Akhar gives user 10 script transliteration facilities. 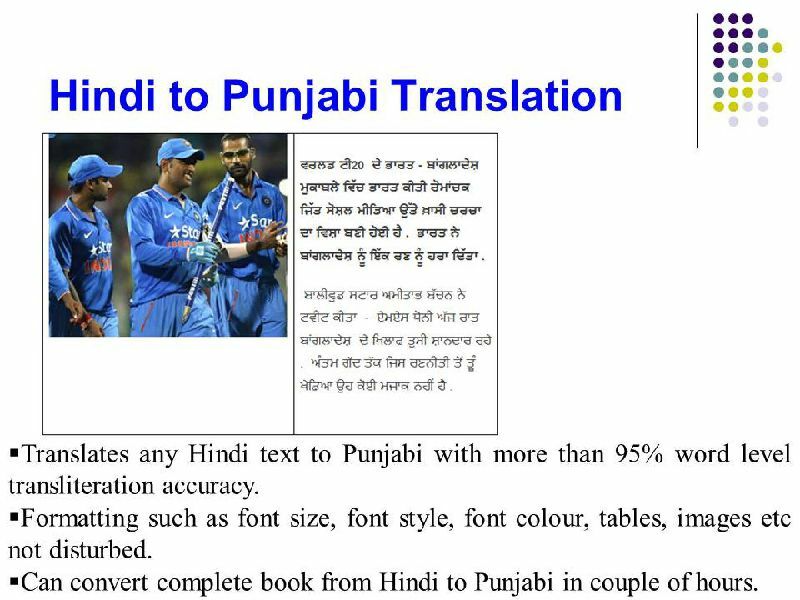 Gurmukhi to Devanagari, Shahmukhi and Roman, Hindi to Urdu and Gurmukhi, Roman to Gurmukhi and Shahmukhi, Shahmukhi to Gurmukhi and Urdu to Hindi transliteration facilities are available in Akhar 2016 Indic word processor. 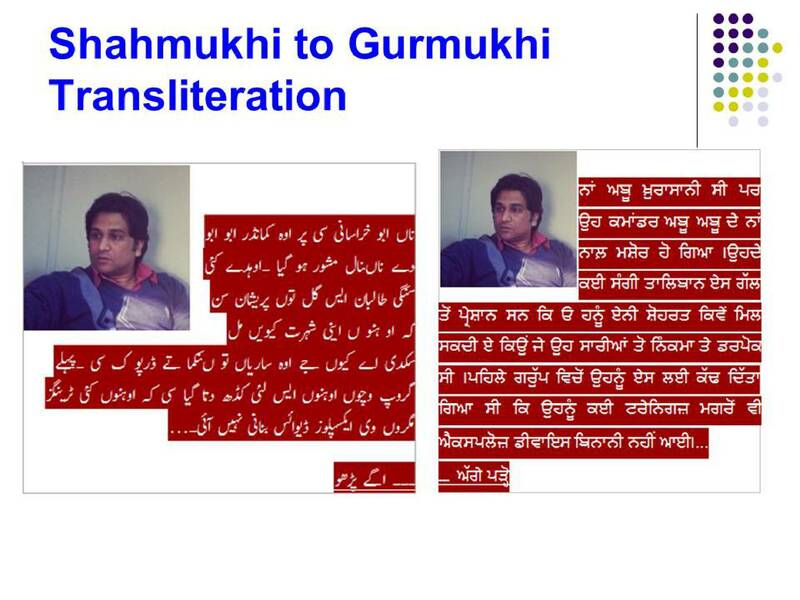 Akhar has facility for the translation from Gurmukhi to Hindi, Hindi to Gurmukhi and Urdu to Punjabi languages. 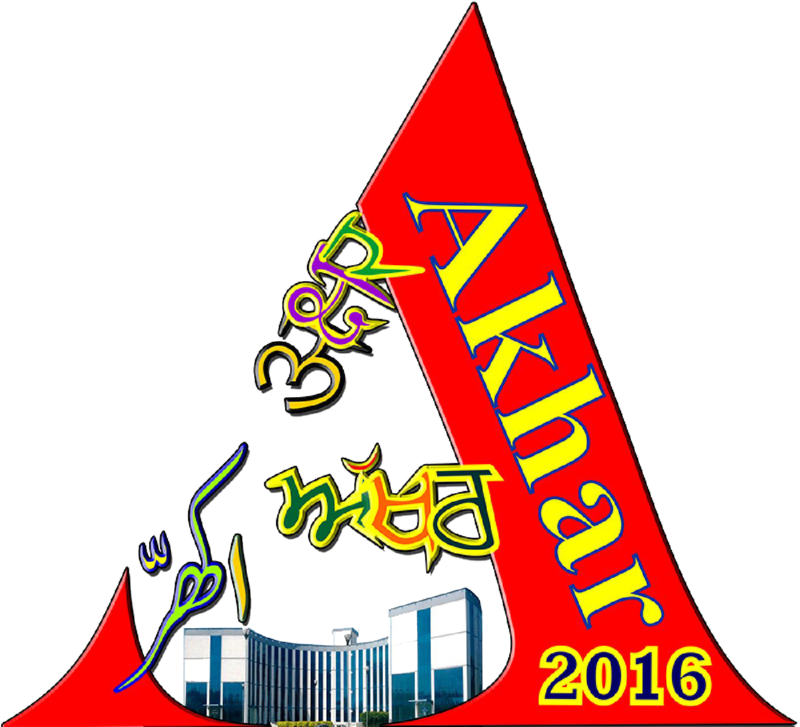 Three OCR systems are available in the Akhar 2016. English, Gurmukhi and Urdu OCR facilities can be used for the digitization of the matter. To get meaning of the unknown words of English and Gurmukhi word, AKhar has inbuilt dictionaries. Akhar 2010 also has the onscreen Unicode keyboard based on the different font layout and Unicode character map of Gurmukhi, Devanagari and Urdu language. 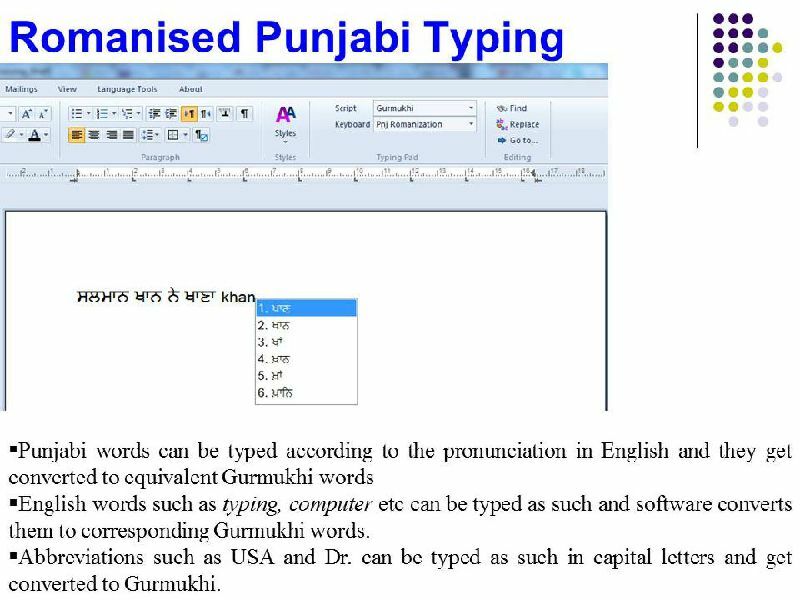 Akhar 2016, First Word Processor for Punjabi, Hindi, Shahmukhi(Urdu) and English with powerful features for typing, spell checking, translation, Transliteration and Optical Character Recognition in these languages.